Copywriting, Business Development, SEO, Online Marketing, Blogging. Creating high quality, converting copy/content for over four years now. I'm a writer from the United States with a background in translation from Spanish to English, editing, proofreading, and fact-checking. 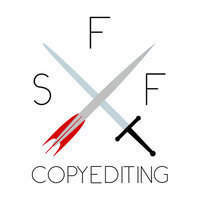 Freelance genre copyeditor (SF/F, YA, crime/thriller, romance, horror). Award-winning client list. 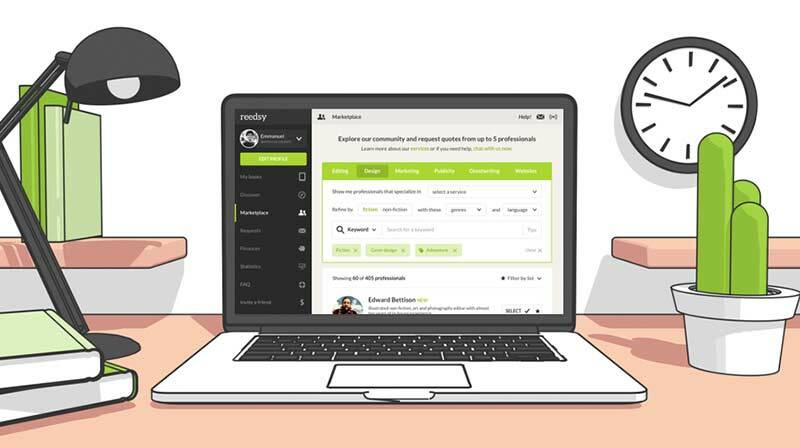 Join Reedsy to request a free quote from Ashely and over 1,000 similar profiles.